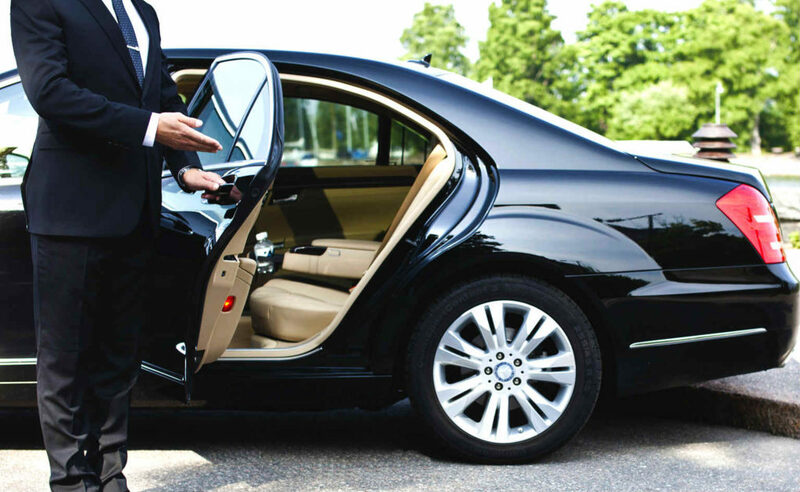 Committed to providing you excellent service, so you always choose us for your transportation needs. For most people, a taxi is their private driver during their booking. This means they put their trust in the driver to deliver them a safe, timely and a friendly service. At AZ Cars we do that and more! So, we want make your journey as easy and efficient as possible for you. We genuinely care about your booking and we will do every thing in our capabilities to keep you satisfied. Our first-time customers continually become our long term customers time and time again, choosing us over their previous taxi firms. We operate 24/7 all year round. All our vehicles are kept immaculately clean inside & out, and the drivers are always well presented, polite and helpful. We welcome contract work as well as account customers. All major credit and debit cards are also accepted. Our taxi's are fully licensed and can provide wheel chair accessible vehicles upon request. All taxi drivers are adequately trained to provide a professional and prompt service. Our taxis have air conditioning and heating as well as electric windows which all add to a comfortable journey. Our team consists of professional and experienced drivers who have been in the taxi trade for many years. No job is too big or too small, our drivers are happy to deliver you to your favoured destinations where ever you wish to go, your booking is our top priority. Get to know our experienced drivers. They've got the experience and professionalism that will suit your needs and all have a desire to help. Why not call us or use our online booking form to book a driver to take you to your most favoured destinations. Simply click the button on the right to Book Online or call us on the number shown below. AZ Cars has been helping the general public get to and from their preferred destinations for years. We're your one-stop transport service, ensuring a prompt, professional and reliable service.